Rodgers Cattle Co. - From Collin Eichler - "Week Old IGWT X Donor 29(Irish Whiskey/Donor 3) Bull. These Are The Real Deal!" 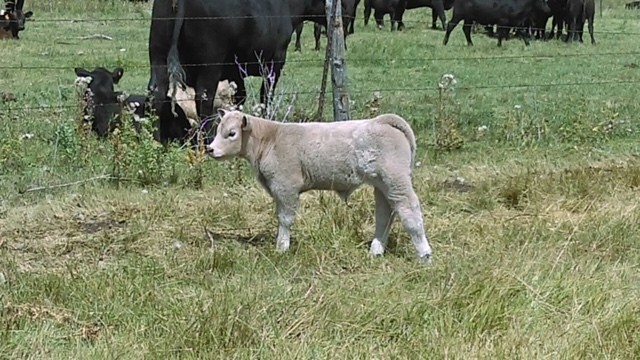 From Collin Eichler - "Week Old IGWT X Donor 29(Irish Whiskey/Donor 3) Bull. These Are The Real Deal!" Source: From Collin Eichler - "Week Old IGWT X Donor 29(Irish Whiskey/Donor 3) Bull. These Are The Real Deal!" Rodgers Cattle Co. - From Eichler Club Calves - MAB x Donor Y36 Selling This Fall! Rodgers Cattle Co. - Fu Man Chu x Donor 3 Selling This Fall at Eichler Club Calves!